There are many recordings available for sale and download across the internet and can be found on many of the popular sites. Ebay- iTunes- Spotify to name but a few. 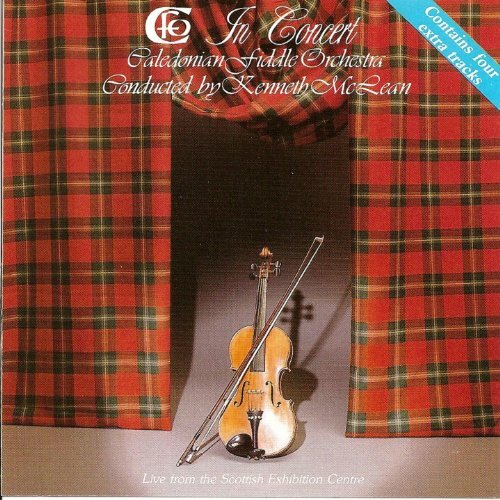 Go to the site you want and type Caledonian Fiddle Orchestra in the search box. We will also be returning to the studio soon to record a new cd.